In our home, we try to have a family game night once a week. Usually, on Friday nights, we’ll have something like pizza for dinner, then stay up a bit later than usual playing a board game. I knew that we were all having loads of fun, but what I didn’t realize was the number of benefits that the kids were getting from this time together. There are a lot of benefits of having quality time as a family. Studies show that children who are part of a family that spends time together are happier, healthier, and do better in school. These children are also emotionally healthier, which means that they are less likely to engage in risky behavior as they get older. Family time also strengthens the bonds between family members, which is turn means that they know that they can count on each other. In our home, when we play games together as a family, we also notice a decrease in problem behavior. This is probably due to an increase in the positive attention that the kids are getting. 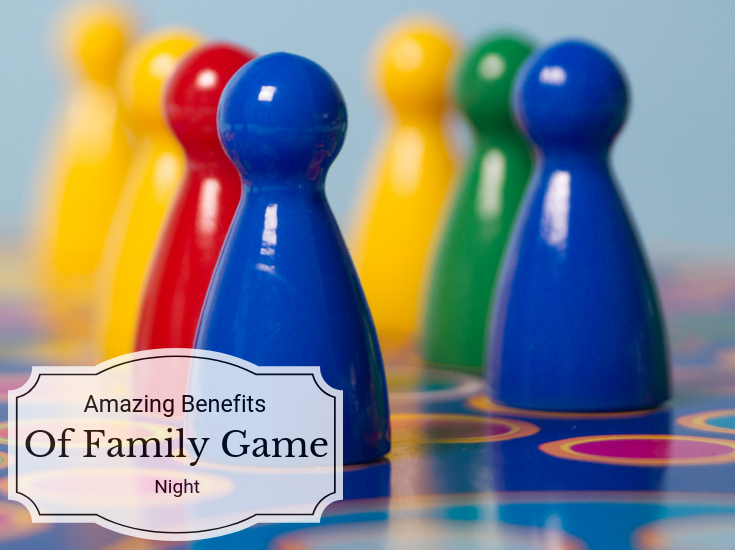 Family game nights are a fantastic way to sneak some learning into your family time. Games like Candyland can help children learn things like color. Bingo can help with number and letter identification. Monopoly or Monopoly Junior is great for practicing counting skills, and math. Games can also be a great way to improve memory skills as well. One of my favorite parts of family game night is that my children are learning skills will help them out long term. 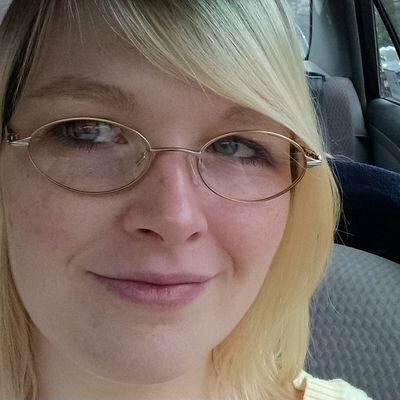 Things like taking turn, sharing, working together, and communication. They are also learning critical thinking skills, and problem solving skills. They are also learning important lessons about losing and winning gracefully. Please check here for more great game and toy suggestions!